As documented on this new film, Katy Perry’s concert from the Prismatic Tour isn’t just your run-of-the-mill performance by one of pop’s biggest stars—it’s more like a visual spectacle. At a length of two hours, Perry’s show filmed in Australia is a feast on the eyes as well as on the ears. 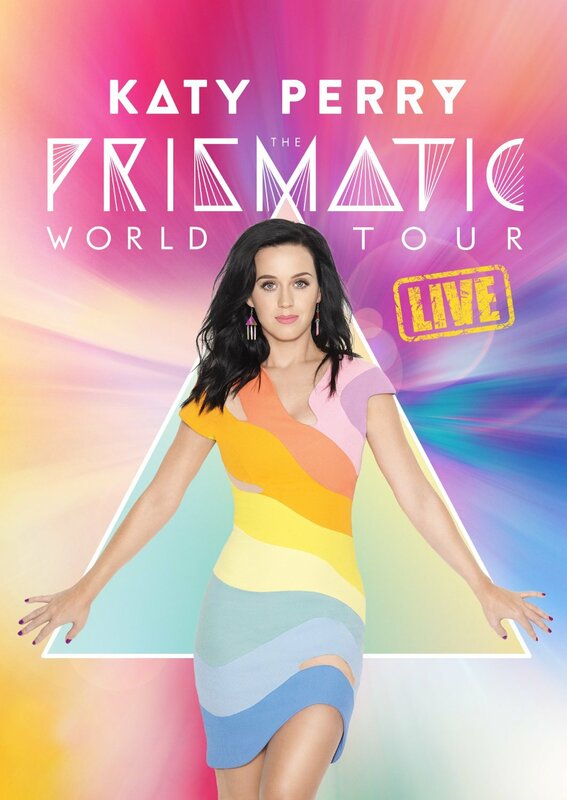 The show is divided into seven themes verging between high energy numbers (“Roar,” “Part of Me” ), stripped-down tunes and ballads (“By the Grace of God,” “Unconditionally”) and candy-coated pop (“California Gurls”). It not only showcases Perry’s charismatic stage presence and strong voice but her effortless ability to go from one wardrobe change from another: warrior queen, campy kitty during ‘catoure’ segment, princess guise, and neon-colored pop queen. The singer doesn’t pull out any stops when it comes to delivering the hits, and even reworks a few of them, such as a harder rocking “I Kissed a Girl” and a Vegas-style rendition of “Hot N Cold.” Naturally, the shows ends on a triumphant note with Perry performing one of her biggest hits, the anthemic and empowering “Firework” as the encore. You just wonder how the star had the stamina and energy to do this night after night for two hours without pulling any stops, but Perry does so quite ably. And the enthusiasm of the mostly female audience in attendance is proof of their adoration of their heroine and amazement at the spectacle.